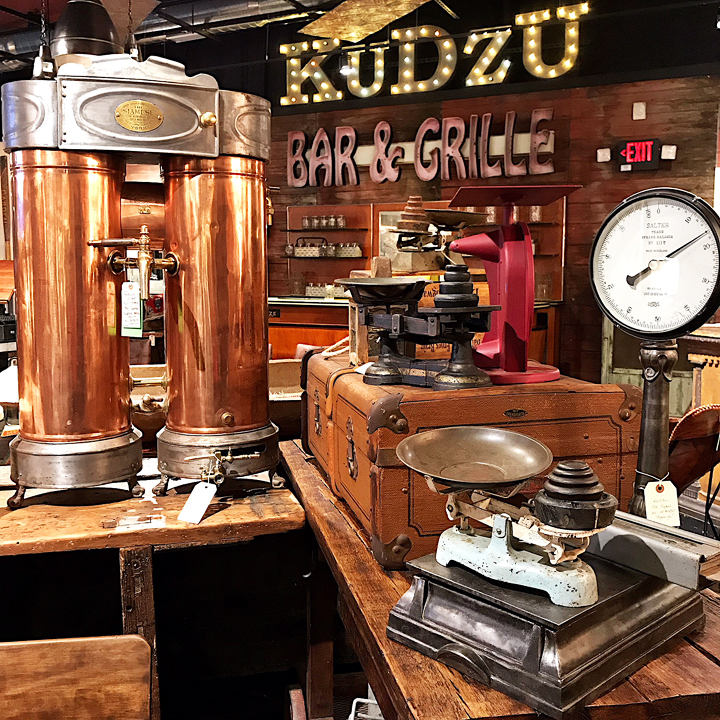 You are here::Home/Holiday/Father’s Day: The Kudzu Way! 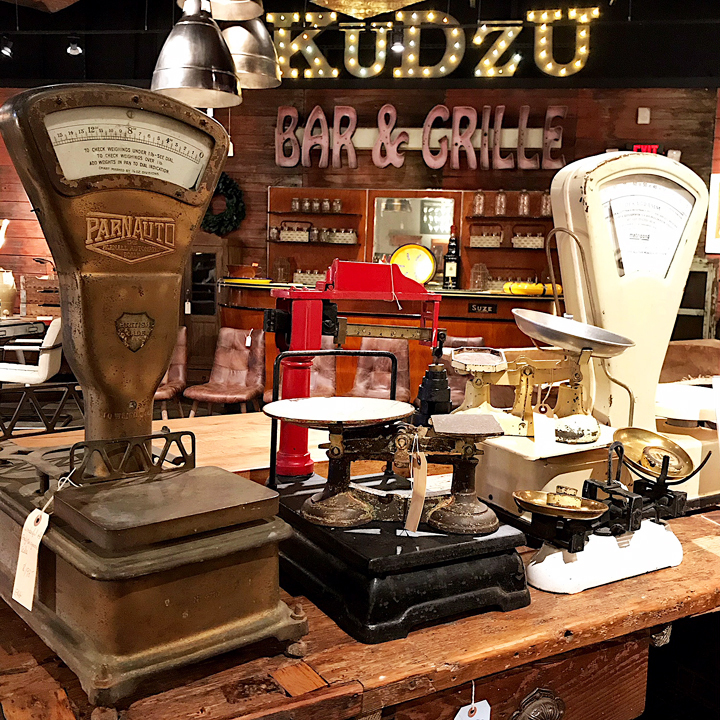 Come explore Kudzu for fun finds for the Father in your life! 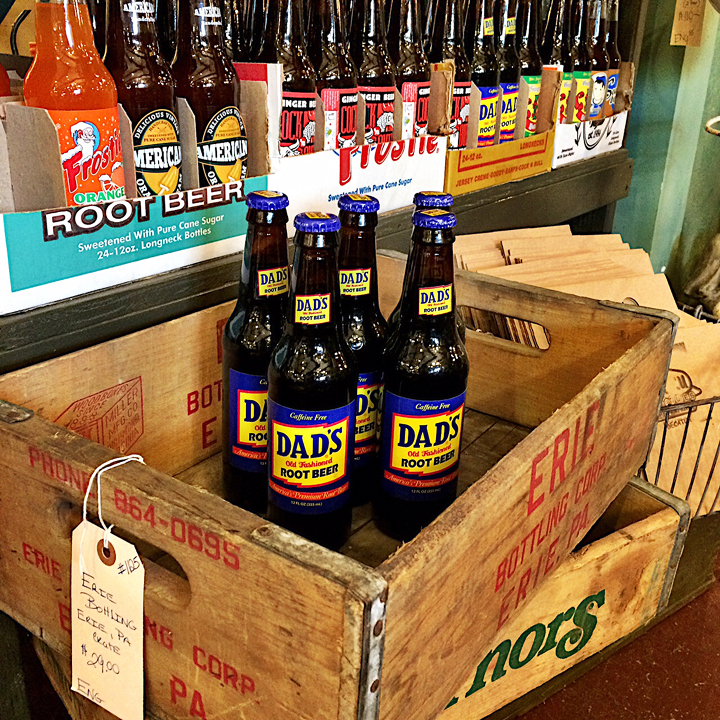 Father’s Day is Sunday, June 17. 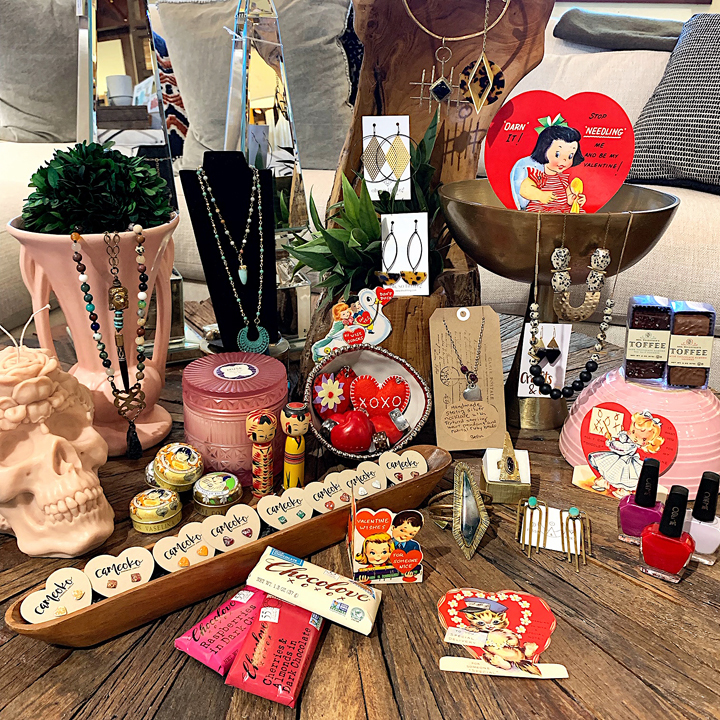 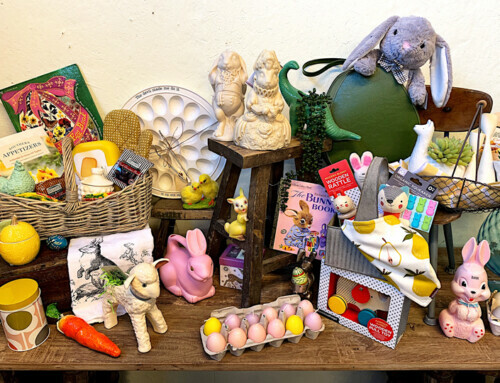 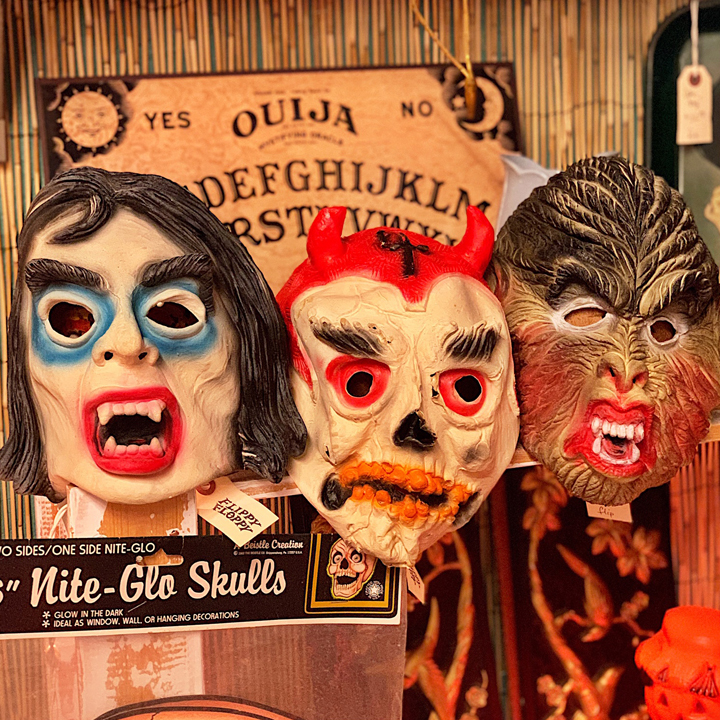 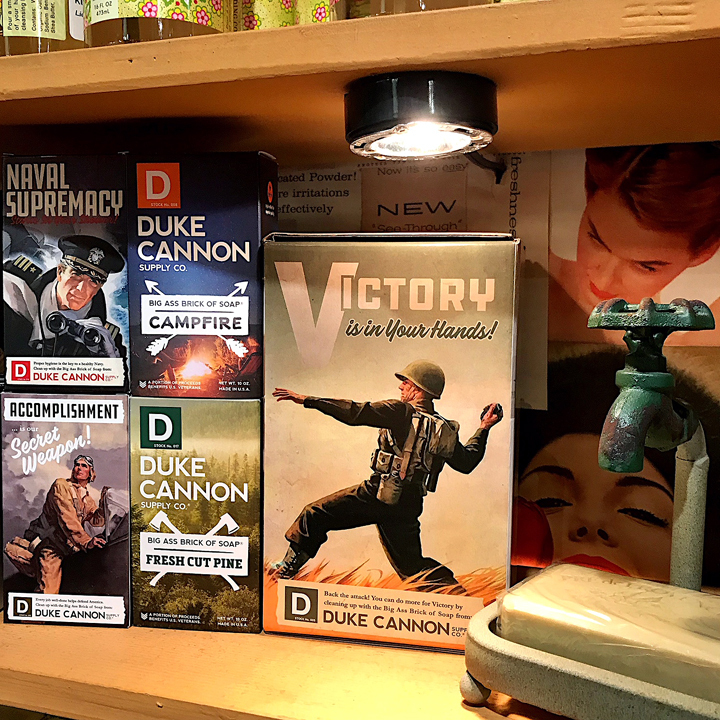 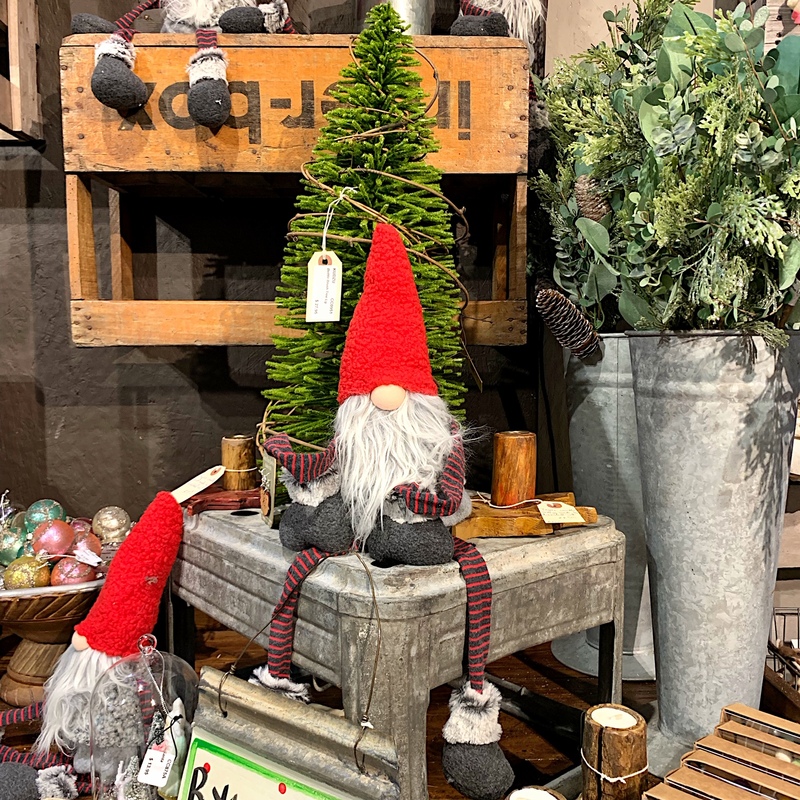 From fun new gifts to unique vintage items, we have you covered! 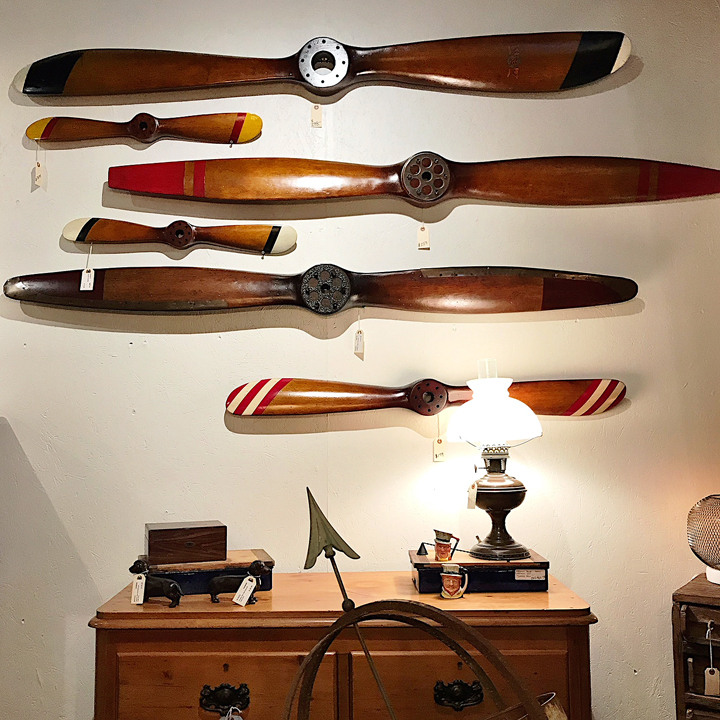 We’re open daily from 11-7. 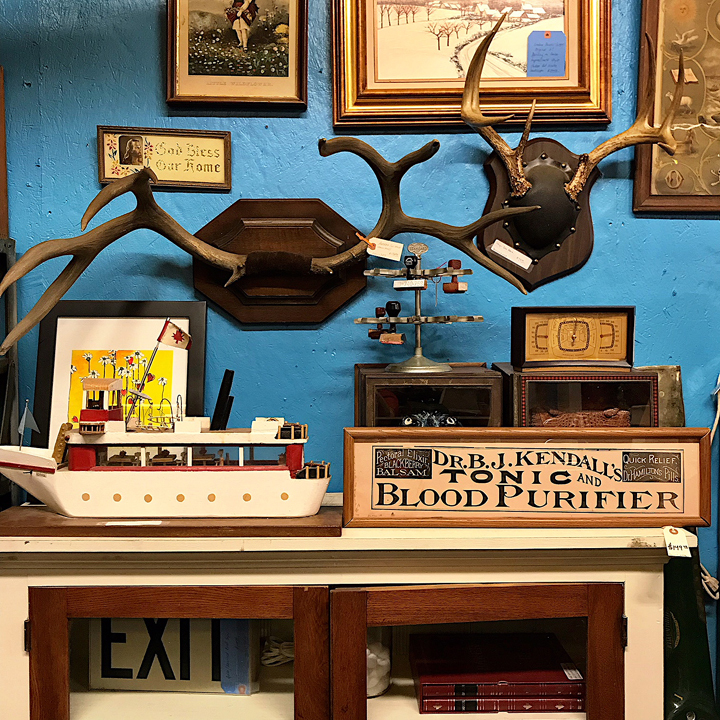 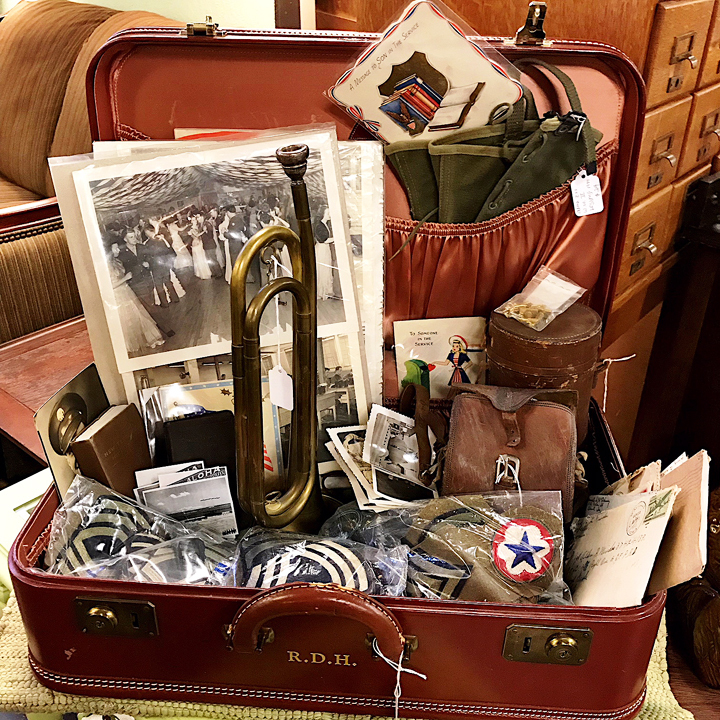 We’ve got lots of great vintage and antique treasures from all over the world to help inspire your gift giving options. 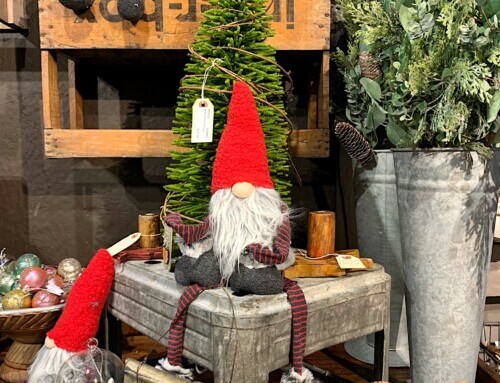 Come find him something unique that you can’t find in a big box store! 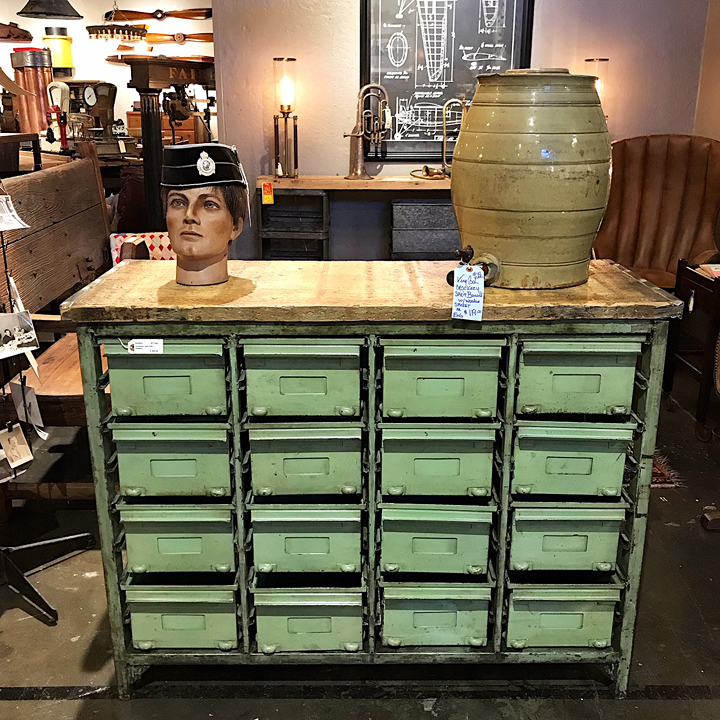 If you’re in the market for a special piece of furniture that will be a great conversation starter, we have lots of mantiques all throughout the shop that will stand out in any space! 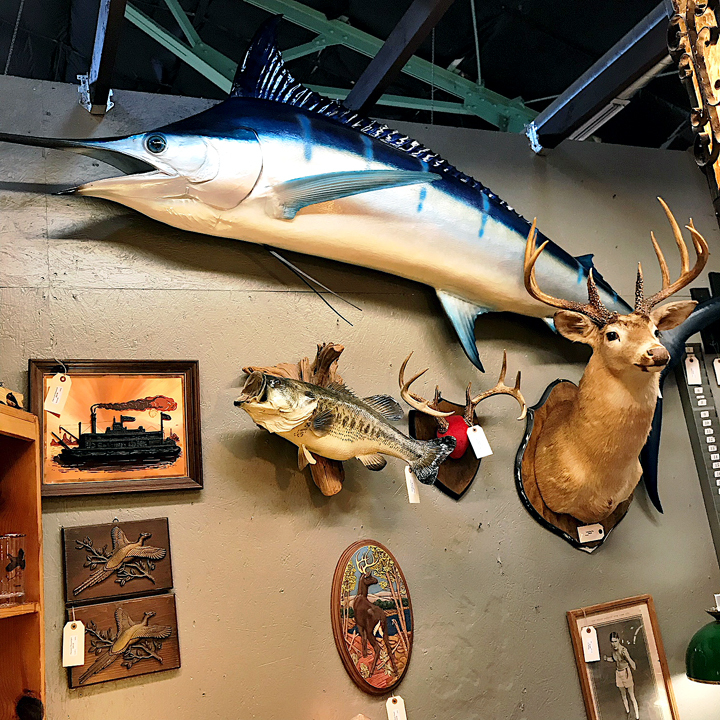 Want to help him decorate his walls in his man cave? 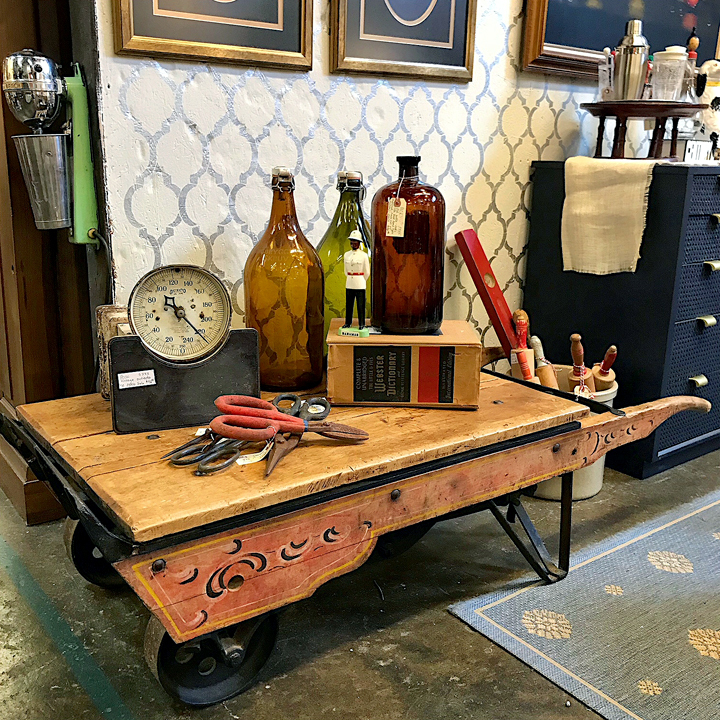 We have lots of fun vintage finds that will appeal to any type of Dad! 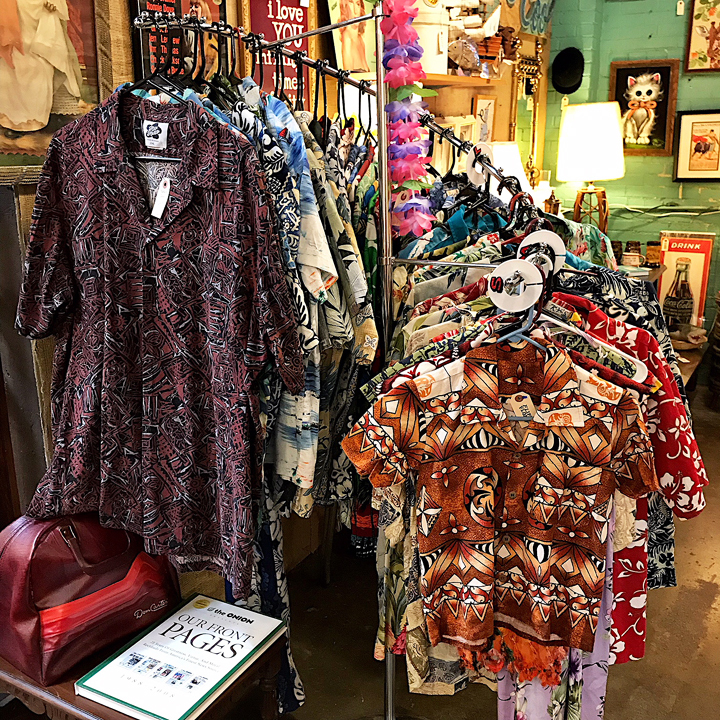 For the funky, hip Dad, we have vintage Hawaiian shirts and tiki ware to help him celebrate the Summer with! 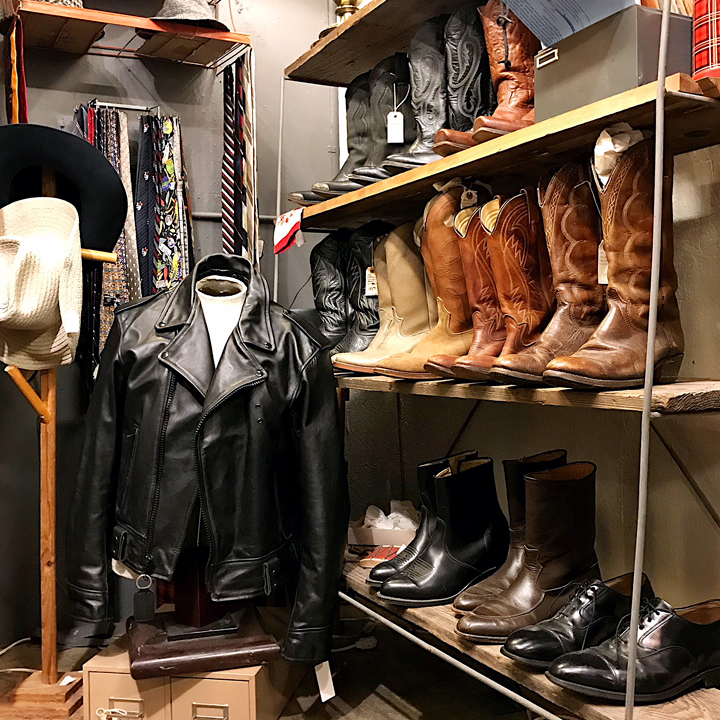 For the dapper and fashionable Dad, you can find wonderful vintage clothing and accessories all throughout the shop! 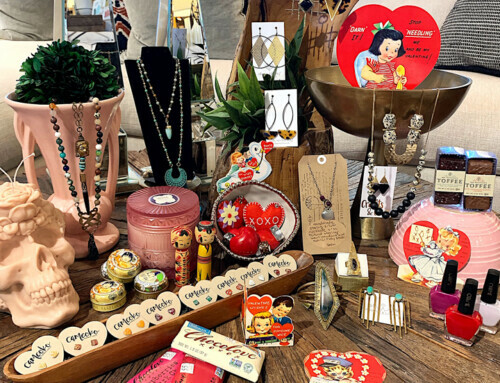 We also stock cheeky cards and offer Kudzu gift certificates for those hard-to-shop-for Dads… and we have lots of smalls to supplement any gift bag with! We’re open daily from 11-7! 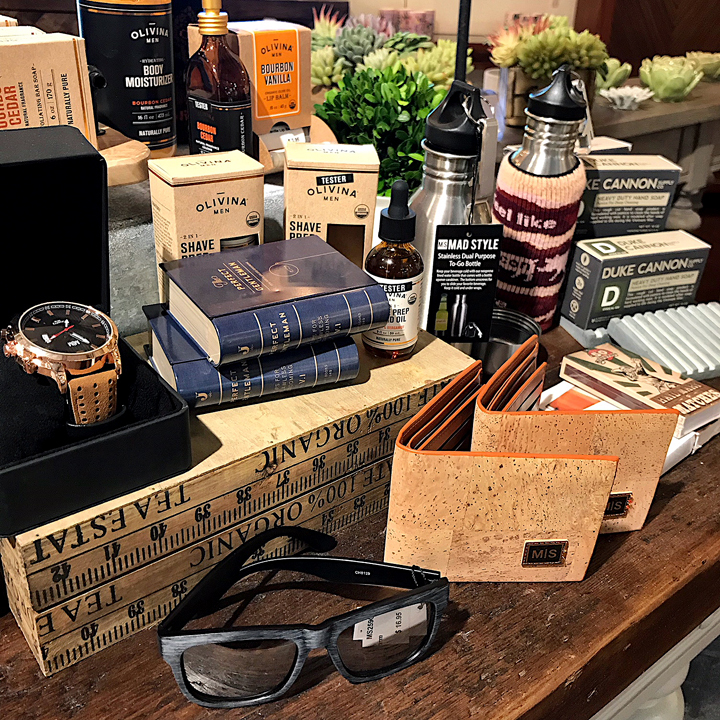 By Kudzu Staff| 2018-06-06T13:24:29+00:00	June 6th, 2018|Holiday|Comments Off on Father’s Day: The Kudzu Way!